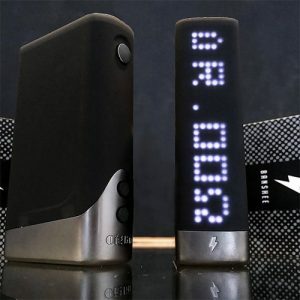 The Geek Vape Aegis Legend mod has many features including a maximum power of up to 200W. 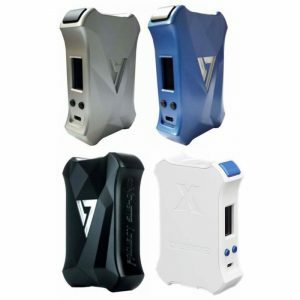 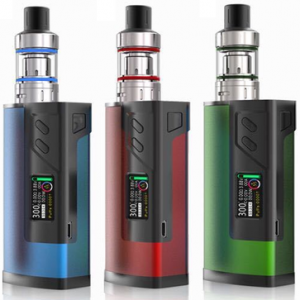 Following on from the success of the original Aegis mod, the Legend uses 2 x 18650 batteries (not included), is powered by the new AS chipset and has new easy access USB port allowing convenient recharging. 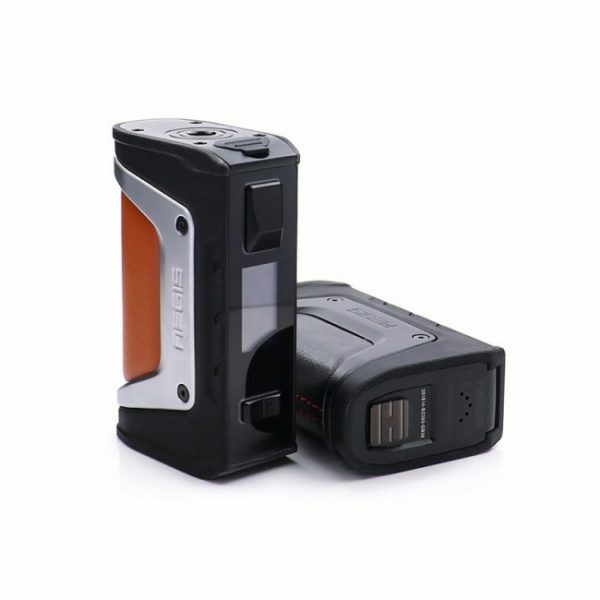 The Aegis Legend also has a new colour screen and with IP67 waterproof certification, it has been claimed to withstand immersion for up to 30 minutes at a maximum depth of 1 meter. 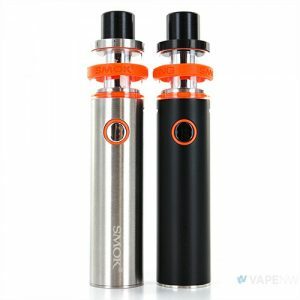 It is also shock resistance and dustproof.